How can I get my Furnace serviced in Brick? Winter is coming and it is time to get our furnaces ready for the winter. However, what if your furnace isn’t working? That can be a pretty horrible thing because no one likes to freeze at home. 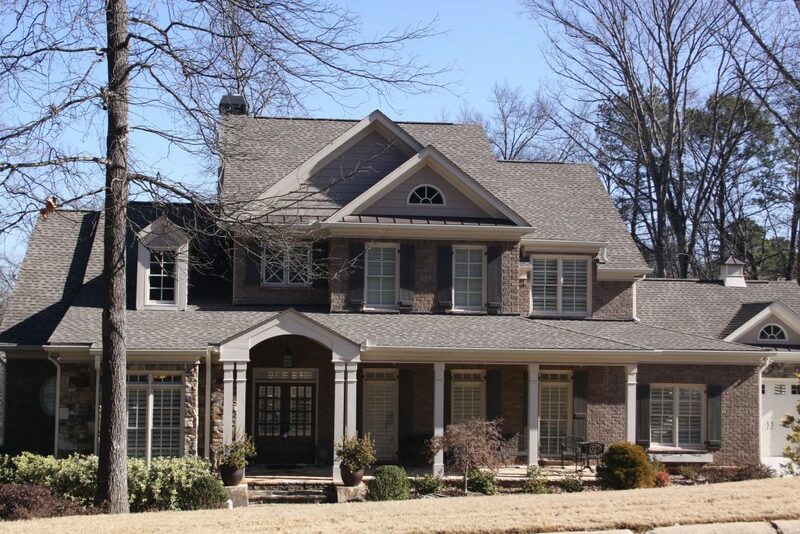 Thinking about, “How can I get my Furnace serviced in Brick?” Do not panic! 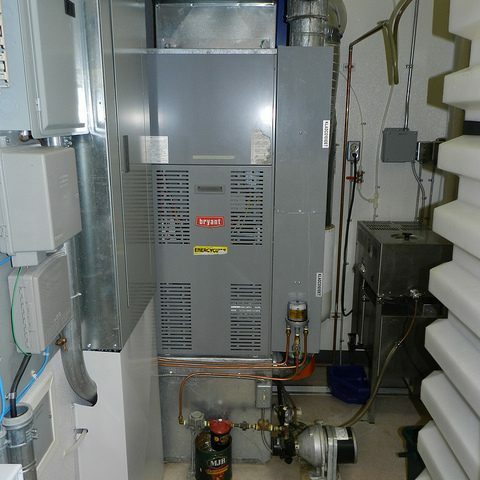 Airecool Mechanical has the ability to help solve any issues your furnace may be having. There could be numerous reasons why your furnace may not be working, from poor maintenance to something even more extreme. Proper maintenance is key. In order to avoid any future malfunction, we recommend for there to be regular maintenance. 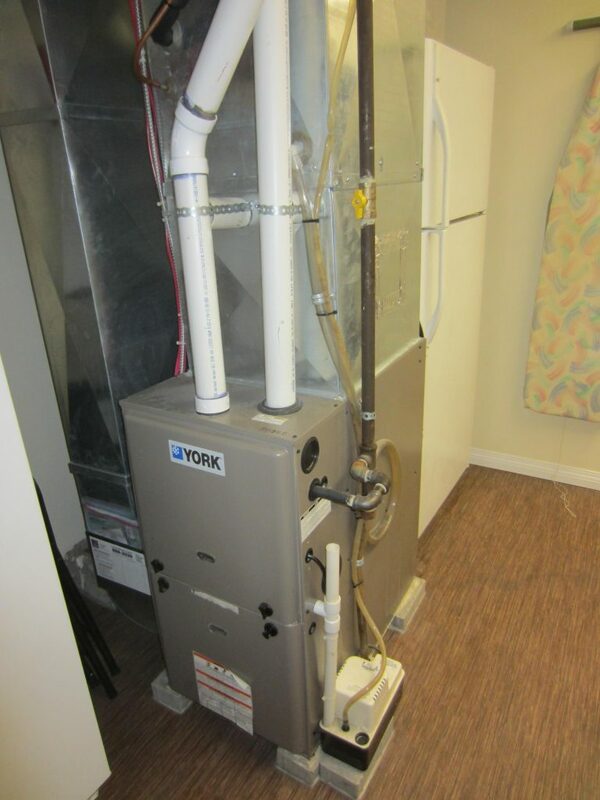 Reason #1 – The filter: A clogged filter makes it hard for your furnace to work properly. If the filter has accumulated dust and dirt then it may be hard for the air to pass by. Filters that has forced air may end up having a wear and tear. It is best if filters are changed on a regular basis, at least once a month during the winter season. Reason #2 – The thermostat: Does your thermostats read 68* F? Is that actually the temperature in the room or is it colder? If that is the problem let us know and will send one of our technicians to fix it and make sure that it reads correctly so your furnace will work better. Reason #3 – The fuel: If the fuel on the furnace does not properly burn then it can create carbon monoxide. Carbon monoxide can become very dangerous which is why we advise you to have a carbon monoxide detector to prevent any accidents. 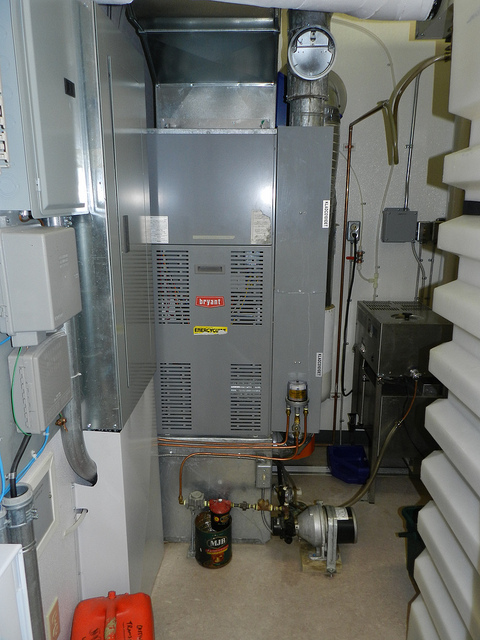 Reason #4 – Old furnace: All furnaces come to an end. If that is the case then we advise you to buy a newer affordable model. 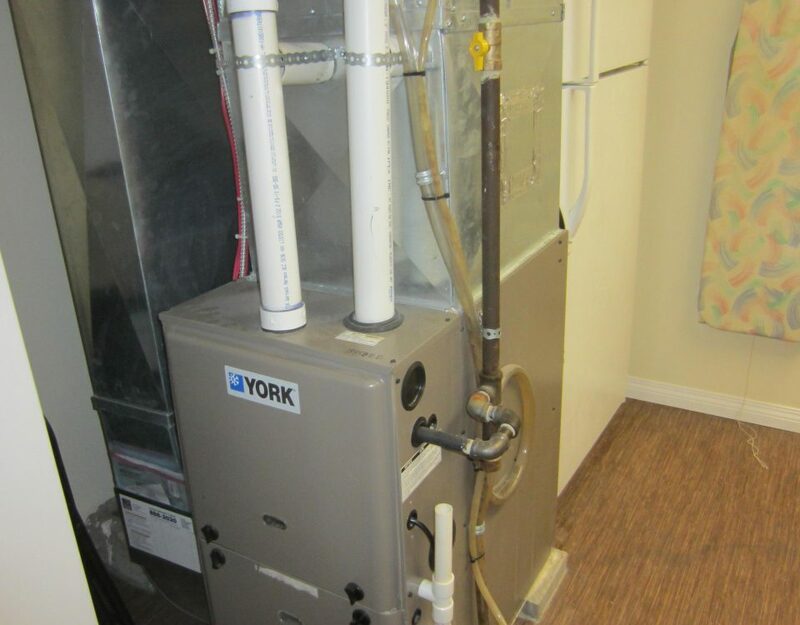 If you end up buying a new furnace and need help with installation, contact us and we will help you as soon as possible! 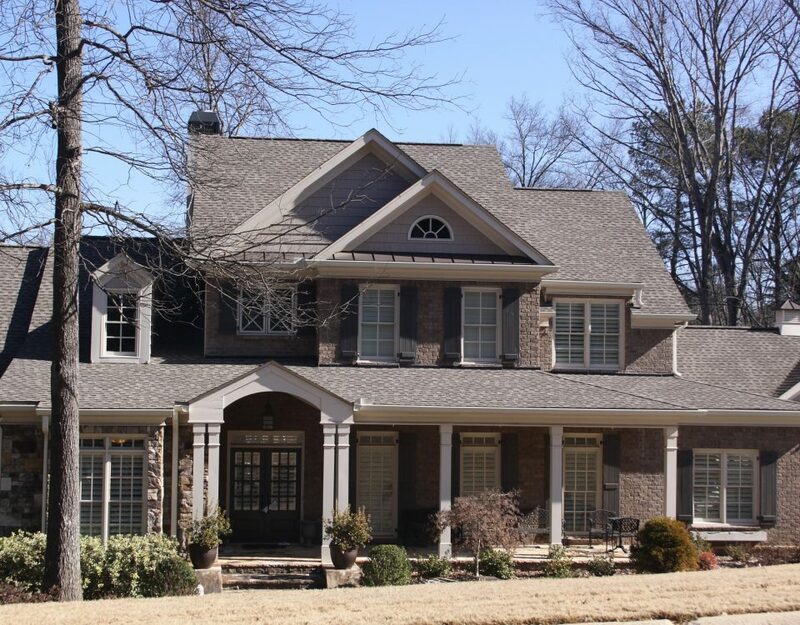 If you are wondering “How can I get my Furnace serviced in Brick?”— do not worry! Our skilled technicians will help get the job done! We don’t want you or your family to freeze at home. Contact us and we will get your furnace fixed! 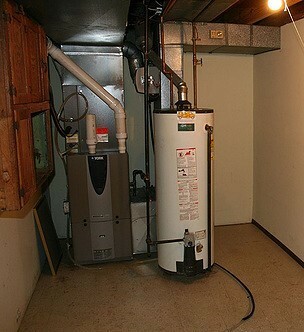 Here at Airecool Mechanical we fix any problem your furnace may be facing. Reach out to us and our reps will be able to assist you and get your problem solved as soon as possible!